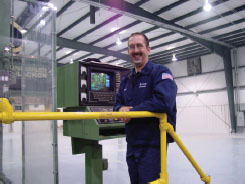 Specialty Controls offers a full line repair service to all types of Conventional and CNC machinery. 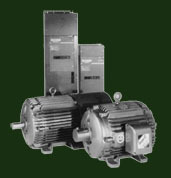 The main focus of our business is the repair of AC/DC servo drives and spindle drives. We also specialize in the repair of electrical, mechanical, pneumatic, hydraulic, electronic assemblies and sub-assemblies, and detail preventative maintenance programs to a wide variety of machinery in an effort to suit your equipment needs. Specialty Controls utilizes the latest test equipment to assure that our customers receive quality repairs to their machines with minimum downtime. We have the capability to repair a wide variety of electronic circuit boards. We have access to numerous component manufacturers should your organization require a unique circuit board repair. Copyright 2017 Specialty Controls. All rights reserved.